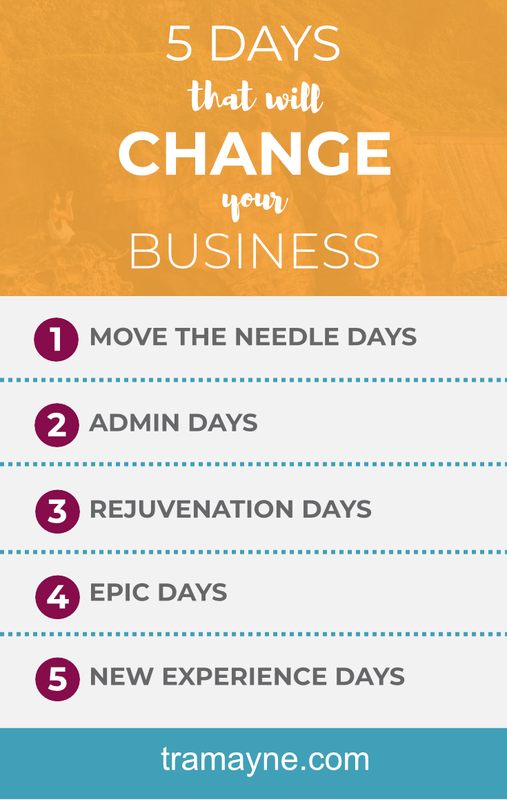 Do you know the 5 days that will change your business? - Selena Tramayne, Ph.D.
Do you know how to overcome fear immediately? I’ve come to realize over the years that, for me, it is absolutely necessary to include these five days into my life. Otherwise, my life and my business just don’t run right. I invite you to consider incorporating all these days into your life regularly, as well. Adding these days for yourself will help you enjoy your life and your business so much more. This, in turn, will lead to a lot less burn out. Trust me, I speak from personal experience. If you’ve been at it for a while, then you probably already know what I mean. If you're like me, you love your business and will work some pretty long hours to make it succeed (and out of pure enjoyment). I consider these 5 days to be part of a mandatory system to stay productive AND keep burn out at bay. Improve your coaching services. You can’t create a business unless you have coaching services to sell. You can’t stay in business unless you are consistently improving your services. We live in a constantly changing world. Keeping up and relevant is important. Market your business. You can’t have a business if no one knows about you. You need to do the things that get the word out. This includes everything you do to attract potential clients. Develop the entrepreneur in you. One of the best ways to grow your business is to learn how to grow a business! Take time to learn about systems, business planning, etc. The dividends will pay off. This can include books, conferences, coaching, etc. Having an admin day on a consistent basis can decrease your stress levels. There is nothing worse than feeling like you don’t have a handle on all the little admin tasks that are needed for your biz. Ideally, you want to take a day every other week to focus on clearing out all the admin tasks so you can start the next week clear on what’s needed. This is where you completely unplug from your business. No cell. No computer. Hang out with family & friends. Read a good book. Watch a good movie. Go to your favorite restaurant. Whatever. Have some fun. Don’t feel guilty. This is an important part of being productive in your business. You don’t do this, you WILL burn out. Think of these days as preventative medicine. AND you need to make these mandatory for your team. Do you have team members who regularly work nights and weekends? Make sure they understand that working on rejuvenation days is a no-no. These days are all about doing something you LOVE to do with people you LOVE to hang out with. Something out of the ordinary that you don’t get to do all the time and is a complete blast. It is so important that we keep our brains fresh and experience (and thus learn) new things. To run a successful business, we must be regularly learning new things related to business in order to keep it growing. However, it is important to have other experiences unrelated to the business. Here are some ideas to get you thinking about it. Try going to a place you’ve never been. Explore a neighborhood on your bike. Get in the car and head two hours south to a town you’ve never been before. ​Take a friend or loved one for a long weekend or vacation. Make sure you go somewhere you haven’t gone before. ​Take a class — music, woodworking, jewelry making, mosaics, drawing, painting, etc. 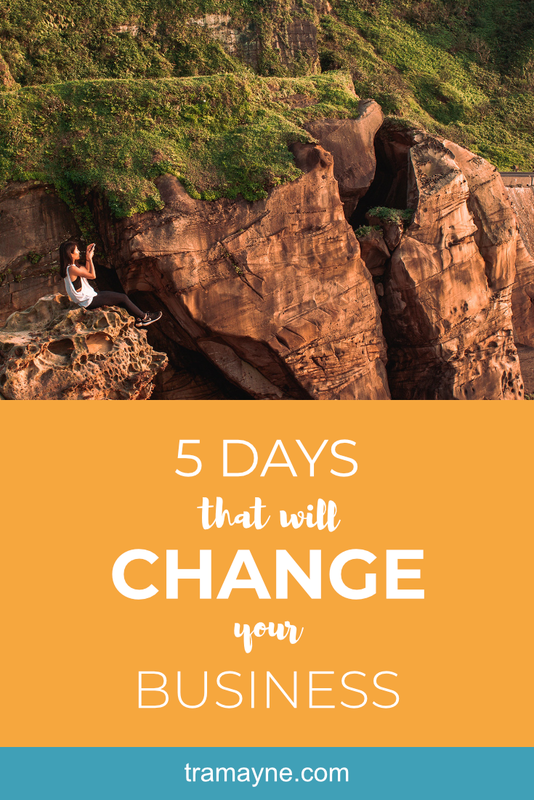 I am convinced that if you incorporate these 5 days into your life and business, you will have a crazy amazing business and life.